Going viral is one of the ways to achieve overnight success. Many brands want it and have tried creating viral marketing success, but so many are not getting it. The chances are that even if your campaign is marketing gold, it doesn’t get any buzz. Why? You haven’t gotten the right balance. There are certain things that you need to know about viral marketing and getting it right. This article explains how viral marketing works and the tips that can get you there. Viral marketing is any technique that generates epic content that so many people share and spread as fast as a virus. When done right, it’s often cost-effective, builds trust, and can push online shops to huge success and ROI. Now, let’s get the ball rolling with the viral marketing tips. One thing is sure, depending on how hard you work them, you’ll get the buzz you want. Not only are these tactics tested and proven, but they are also timeless. Online success starts with understanding your ecommerce business model and your audience. If you get the first and not the second, you will not make it on the long haul. You need to know why potential customers will want to share your content. It’s all about psychology. You should understand not only why they’ll want to share your content but also how they communicate. Beardbrand is one brand that understands their audience. They target urban men with beards. From their blog, Facebook, Twitter, Instagram, and Youtube, their content has grit and is highly-targeted, showing that they know their audience. Your starting point should be defining who your target market is. So, identify your people, the platforms they frequent, how they communicate, and what they like/can relate with. One way to rip through your competition with your content marketing is to use already existing group discussions to your advantage. Since people are already talking about it and you bring either a new, interesting, or strong perspective to the battleground, the already existing passionate audience will lick it up. One example is this video on breast milk vs formula from TruTV. To date, it has over 6 million views, and that’s on Facebook alone. The reason for the buzz is the debate on breastfeeding and formula feeding. Every CNN article and mommy blog post on feeding turns into a heated argument because of strong attachment to beliefs on feeding babies. Some of the most shared content from ecommerce stores are funny images, GIFs, and videos. If you want to go viral, you can show the value of your product and infuse humor at the same time. When there’s humor, people not only share but also remember it. Many brands are getting a buzz from the funny route; one case is the legendary “Dumb ways to die” video. 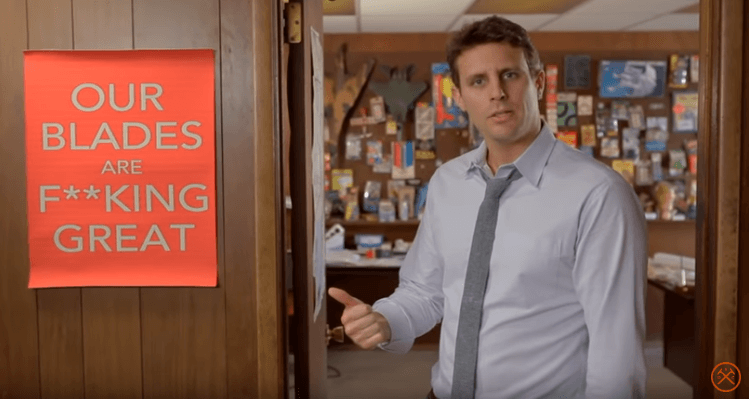 Another is Dollar Shave Club that went viral in 2012 with a video that addresses the issue of purchasing expensive blades and refills. 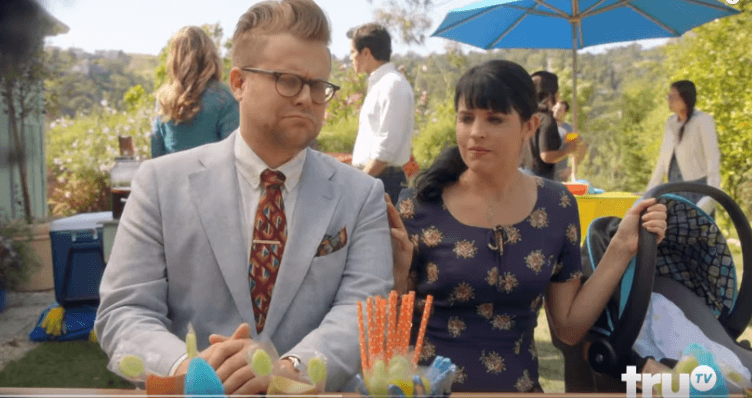 With the hilarious script they came up with, they generated over 25 million views on YouTube and in its first 48 hours brought in 12,000 subscribers. Be careful here though. People are sensitive; a wrong joke will call for the boycott of your store and your sales will plummet. 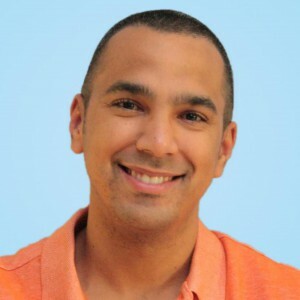 Connecting with emotion is a key recipe for viral marketing campaign success. People are most likely to share content that brings out a strong emotional feeling whether it made them cry, angry, or brighten their day. 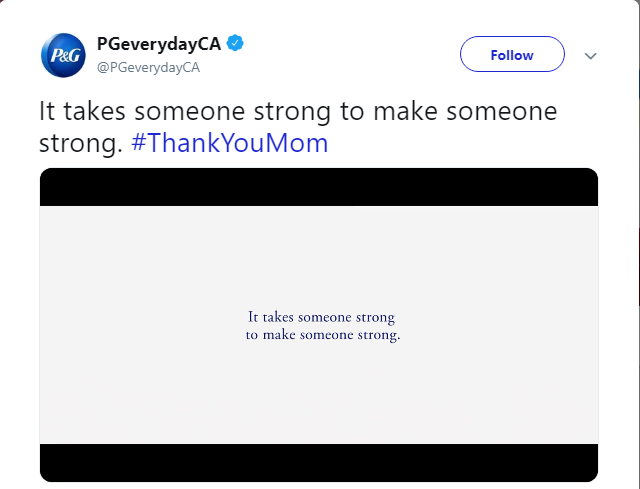 P & G’s “thank you mom” ads went viral as a result of the emotional connection. Athletes, celebrities, and most viewers shared it and noticed the brand even more due to the series. 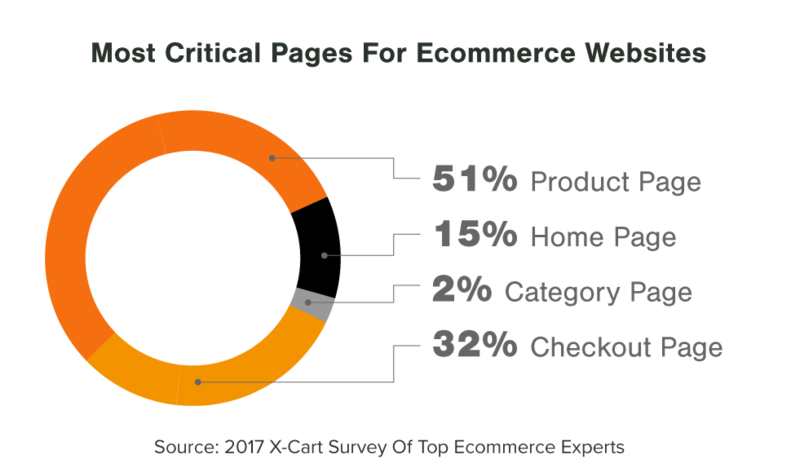 According to a survey, product pages are the most important pages in your ecommerce site design. Don't forget them in your viral marketing. One of the best ways to use them is to engage visitors with a gift that is only accessible when they share your product on social media. Push it as a pop-up when they add a product to their cart or during the checkout process. Alternatively, you can place the gift inside the product. For example, Diamond Candles cracked the code of knowing their customers. Despite selling candles at slightly higher prices than most of their competition, they used a unique value proposition to go viral leading to a $1 million revenue on that first year. Each candle came with a hidden ring valued from $10 to $5000. Knowing they could get a $5000 ring, people (women mostly) purchase more candles and spread the message to others with word-of-mouth and pictures on social media. 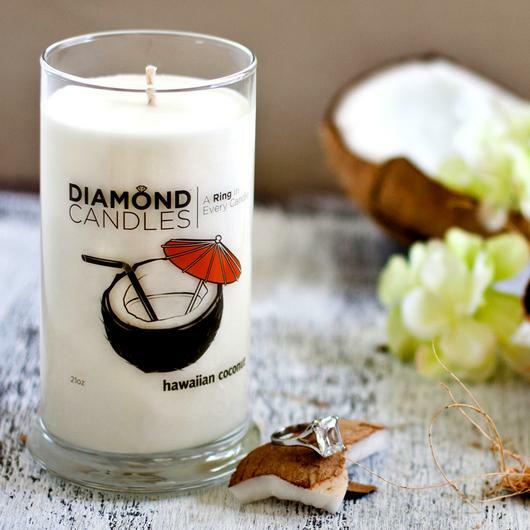 I don't think our friend Darren knew this when he wrote his guest post, but Diamond Candles actually found this success using Wishpond's marketing tools. Check out their case study. These above two ideas will not only reduce abandoned carts but also get customers to share your products and product pages. Making people look cool, knowledgeable, part of the social media curve, or (in general) boosting their ego, are all excellent strategies to put into your marketing plan. LinkedIn did that in 2012. They sent messages to the email addresses of 20 million out of their 200 million users informing them that they either were among the top 1%, 5%, or 10% most-viewed profiles. The people who received those emails felt great, and shared the news online, bragging about themselves and pushing LinkedIn in the process. Another example is Coca-Cola's “Share a coke with” bottles. Having a bottle with your name printed on it felt great. People rushed to purchase; some even used it in pregnancy announcement videos. You don’t have to go so over the top. Think of a piece of information/product/service that your target audience might feel smart from having. News flash - you can’t please everyone. Leave the fence and stop being neutral or ignoring some sensitive topics. Take a stand for something. Your marketing message will either make them hate you, love you, get angry at you, or show some other strong emotions. Nevertheless, you’ll gain something out of it. Just try to not to stand for something that’s clearly wrong, like racism or you’ll sink your online store with your own hands. You can use video marketing, blog posts, ad copy, or other types of content marketing deliverable. Nike’s use of Colin Kaepernick in the wake of his protest was controversial. 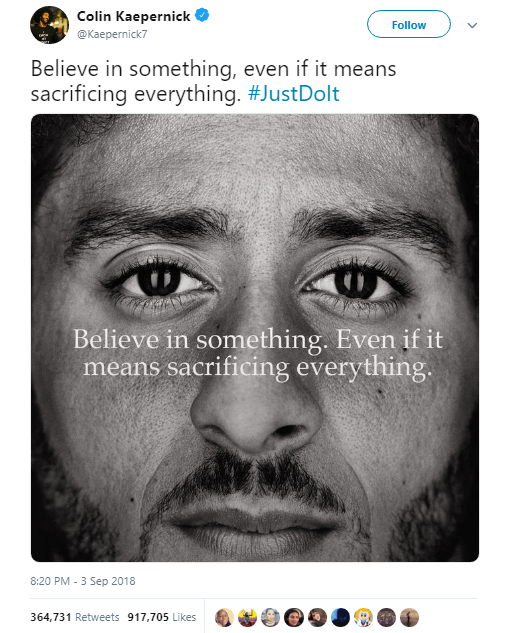 It hit people hard that #boycottnike and #justburnit trended on Twitter. In spite of that, Nike received over 31% increase in sales, stock prices, and $165 million-worth of media attention. Your ecommerce marketing strategy is not complete without content, but going viral doesn’t only mean you use social networks. Your blog post can make people notice you and share you. Your site design needs to make sharing and make reading easy. 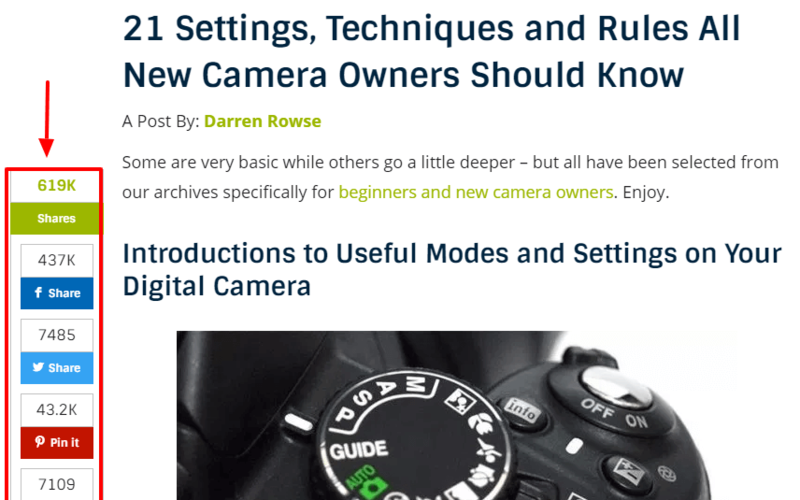 Place share buttons at the side or top of the content. Also, if your content is a bit long, use templates that allow users to identify each section through color-code or a table of content at the side or top of the post. Most people get excited when they are featured, or their ideas are used to create marketing material. When you make them feel that excitement, not only will they share your content but also others wanting to be a part of that will also push in what they have and call on more people thus, getting viral ecommerce success. Look at the series of Old Spice commercials. When the first video aired, the humor and the targeted audience connected them to viewers. While it was shared a lot, it was their response campaigns that turned the whole thing up. They responded to comments on the video using YouTube videos based on those comments making their audience love and share them even more. Ready To Make Your Online Store Go Viral? Did this post help you get your viral juice pumping? If yes, please share. Now that you have what you need to break through your competition, do it. However, note that you can only really beat the competition by connecting better with customers. So, as you create content, always ask yourself “why will I or anyone want to share this.” if there’s no legit answer, scrap that out. A good answer should not only be about impressing them, but also creating a connection that leads to loyalty. If you have any questions, don't hesitate to reach out in the comment section.